One of the main features of the course is that there are plenty of long straight and flat sections of road. It goes from the town of Charleville in N.Cork to the town of Kilmallock in SE Limerick and back again. Safety…There will be over 120 voluntary stewards and runners are asked to keep towards the left hand side of the road at all times even though there are full Road Closures, on the course unless otherwise instructed by a Marshall or Garda. The start location of the race is the same as 2012. With a larger number of participants it was thought safer and better overall for the race that the start continue to out on the road at the beginning of a long straight section of road. The start is approximately 150 to 200m south of the entrance to St. Josephs. The first few hundred meters of the race is on a very straight and slightly downhill section of road which will result in a fast first mile for most runners. 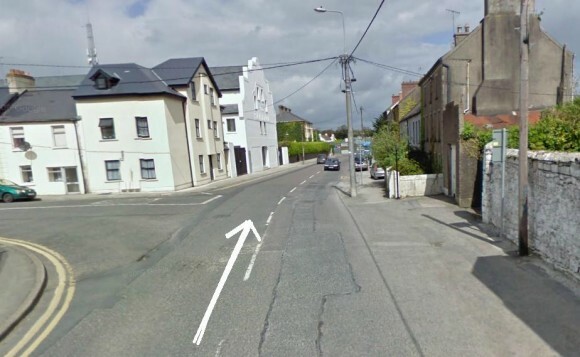 After approx 500 metres, you come to the first junction and you keep on straight to the next T-junction where you’ll turn right and head east towards Kilmallock. 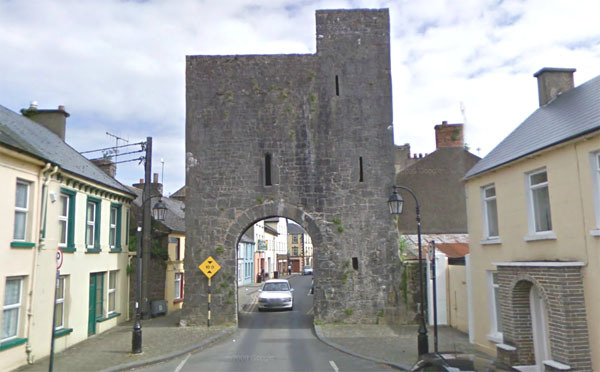 Here you pass the cheese factories and pretty soon, you start to leave the town as you head towards Kilmallock. At this stage, there are some small undulations along the road but nothing very taxing or noticeable. As a hill, it’s pretty short and you have the benefit of a downhill on the other side. 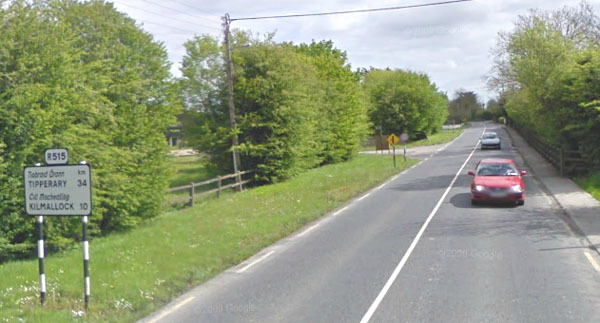 After this, the road begins to run parallel to the main Cork to Dublin railway line. Considering that these rail lines were laid for steam trains in the mid 19th century, the road here reflects this…..dead straight and very flat. 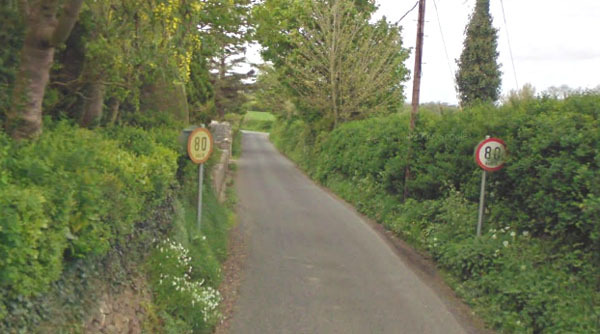 The first major junction is at approx 3.5 miles….. 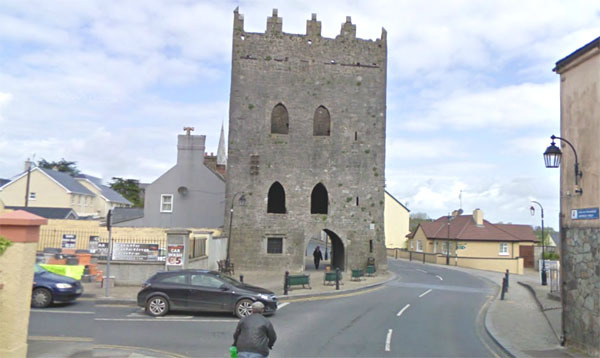 Note that this is the start of the looped secion taking in the town of Kilmallock. Once the loop is completed, you will be retracing your steps back to Charleville and the finish line. …….through the arch just after the 6 mile mark…….left at the next junction and through the town…. 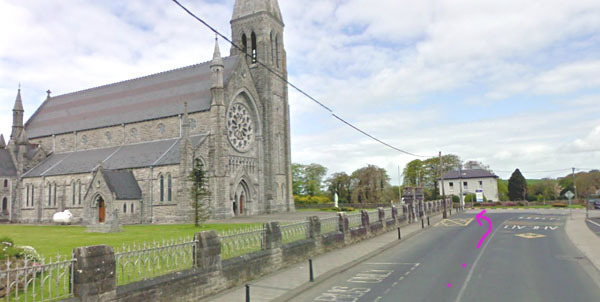 You now run back towards Charleville and the finish line in St.Josephs. Overall………A fast accurate Half-Marathon course which will suit anyone trying for a personal best time. With part of the entry fee going to St.Josephs Foundation and the long history of road races in this area, it deserves a good attendance.